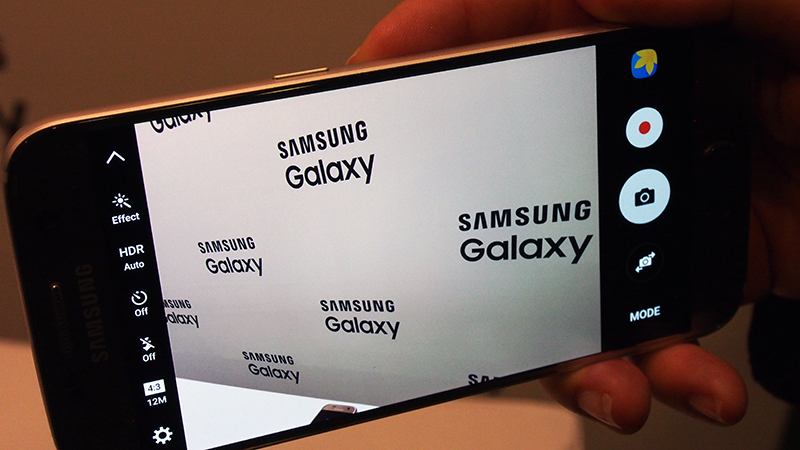 New year, new flagships from Samsung. 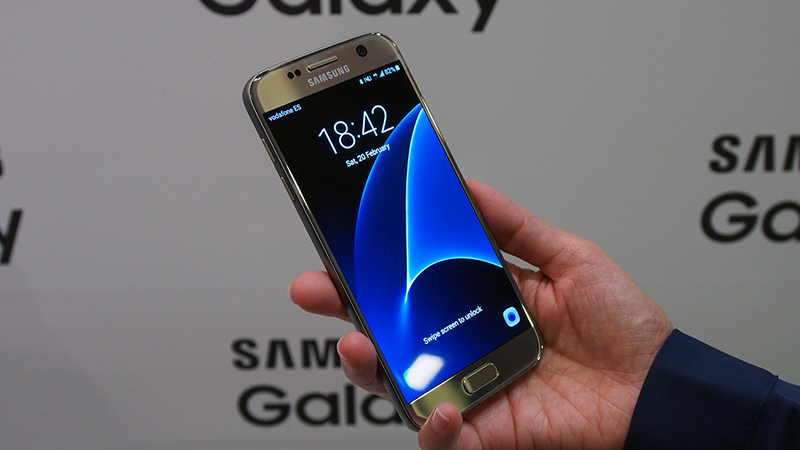 We predicted that Samsung will most likely launch two variants of the Galaxy S7 at their Unpacked 2016 event. And that's exactly what the Korean electronics giant has done. 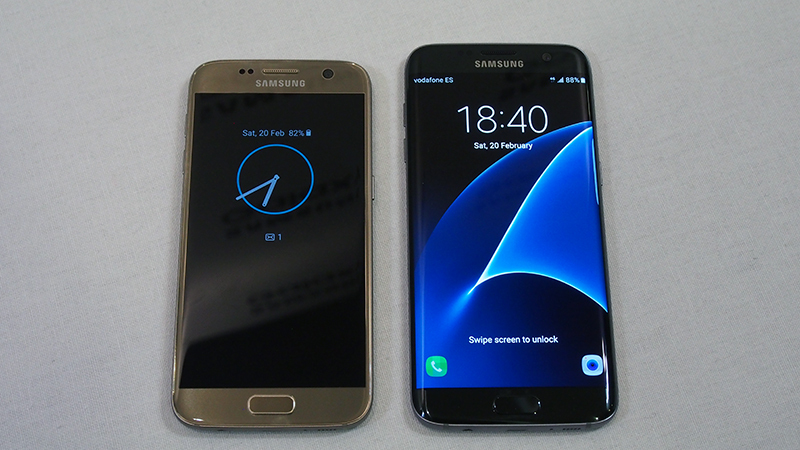 Say hello to the Samsung Galaxy S7 and Samsung Galaxy S7 Edge. There's plenty of new features on the two new Samsung phones, and we'll be also comparing to features from previous years, and some specification details that Samsung was more willing to share. 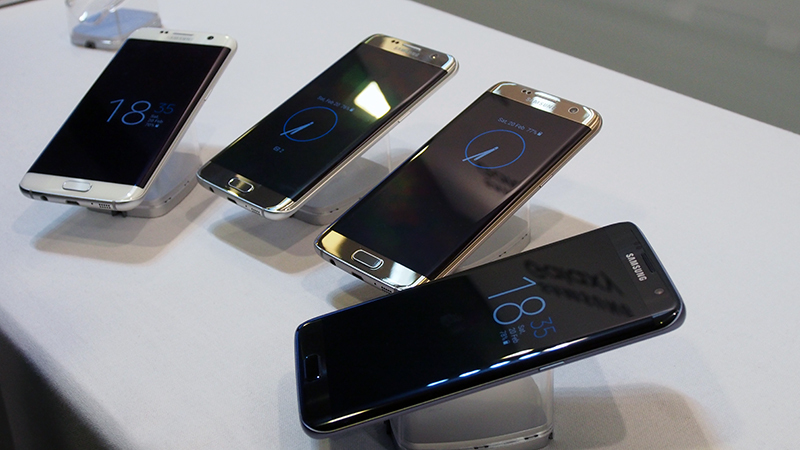 Constructed from 3D glass and metal, the new Samsung phones feature a “more rounded” and “ergonomic” physical design. 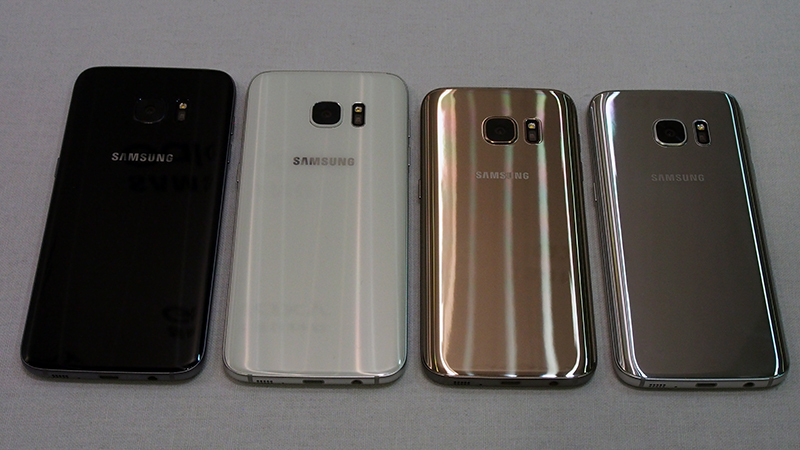 Flipping the Galaxy S7 and S7 Edge onto their backs will show curved edges that rounds off into the sides. It looks close to a clamshell design, but it's framed neatly by the phone's metallic rims. However, you won't notice all these differences immediately. Just take a look at our S6 and S6 Edge hands-on piece, and you'll see how the phones do not have huge physical changes between both versions. The Galaxy S7 and S7 Edge are certainly comfortable to wield, and it's still grippy in the palm. 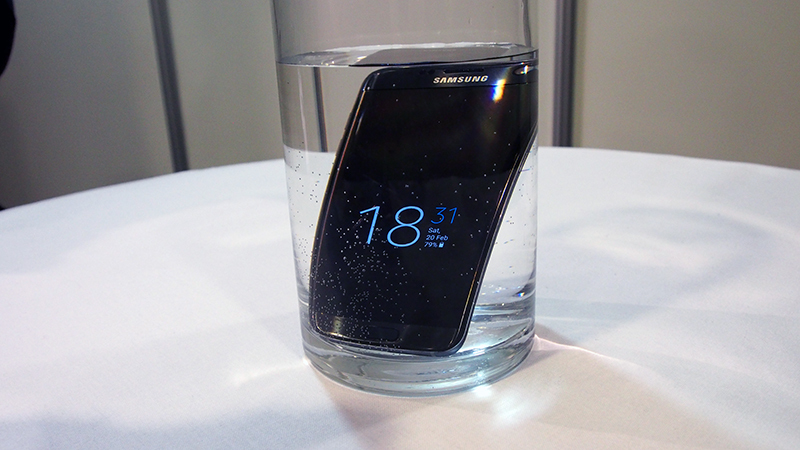 If you recall, the Samsung Galaxy S6 wasn't water resistant (although the Galaxy S5 was). 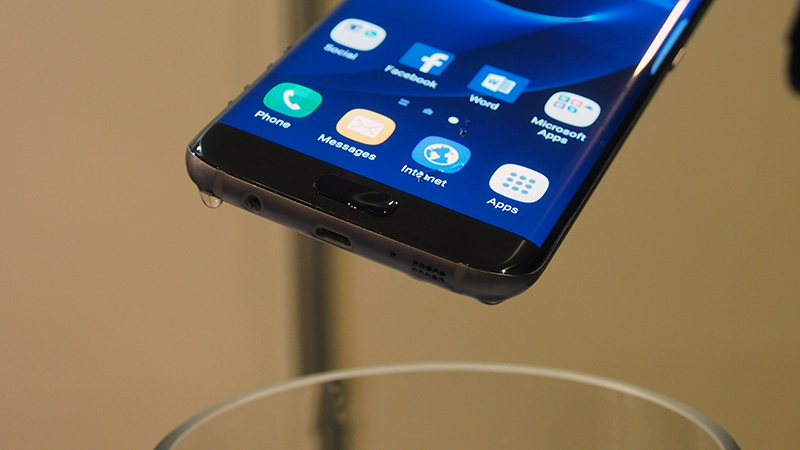 Samsung changed that with the Galaxy S7 and S7 Edge by giving them an IP68 rating, allowing the phones to be fully immersed in water. This is also an improvement from Samsung Galaxy S5's IP57 rating because the old flagship phone required the ports to be properly sealed before you take it for a swim. With the Galaxy S7 and S7 Edge, there's no need to worry about dropping the phone into water since the water resistance extends to their open ports (such as the audio jack and USB 2.0 port). Just remember to wipe it down before use. The phones come with two different processor configurations. The different processor configurations will be available to different markets in the world, but Samsung did not elaborate on the details. The new phones will tout 64-bit processors that were made using the 14nm manufacturing process. They listed two configurations for both models - the octa-core version has four 2.3GHz and four 1.6GHz cores, and the quad-core version has two 2.15GHz and two 1.6GHz cores. 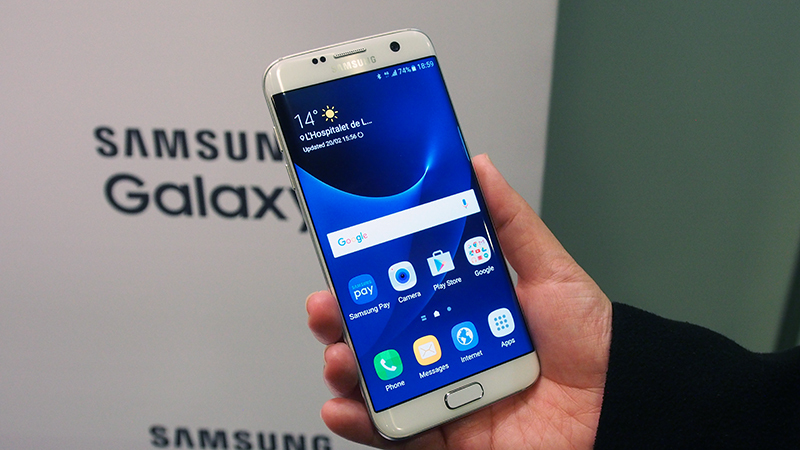 Samsung did not officially say which processors will be used in the Samsung Galaxy S7 and S7 Edge. However, this arrangement pointed towards the possibility of Qualcomm's Snapdragon 820 SoC appearing in the new Samsung flagship models. Qualcomm lists the Snapdragon 820 as a quad-core processor on their own website. On the other hand, earlier discussion by Samsung revealed that their Exynos 8 Octa 8890 features eight CPU cores, and the new processor is 30% faster than the Exynos 7420 found in the Note 5 and S6 Edge+. 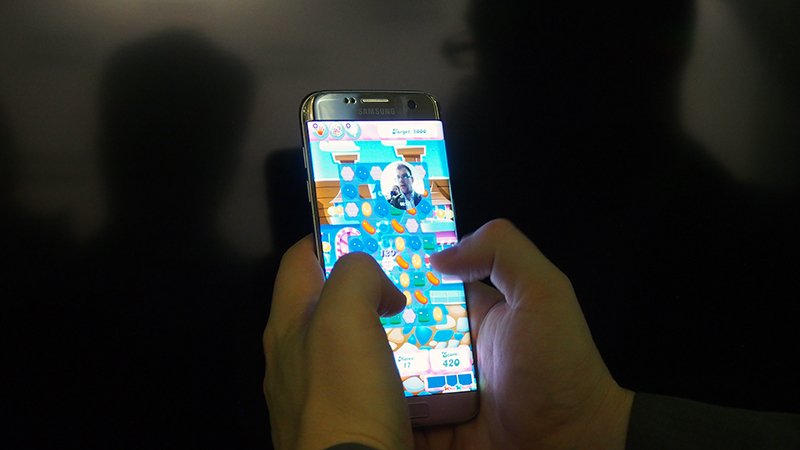 At the pre-MWC 2016 event, Samsung also claimed that their new S7 and S7 Edge phones come with improved CPU (by 30%) and improved GPU (by 60%). We will still need to wait for the official announcements to break before we can be absolutely certain what those processors are. 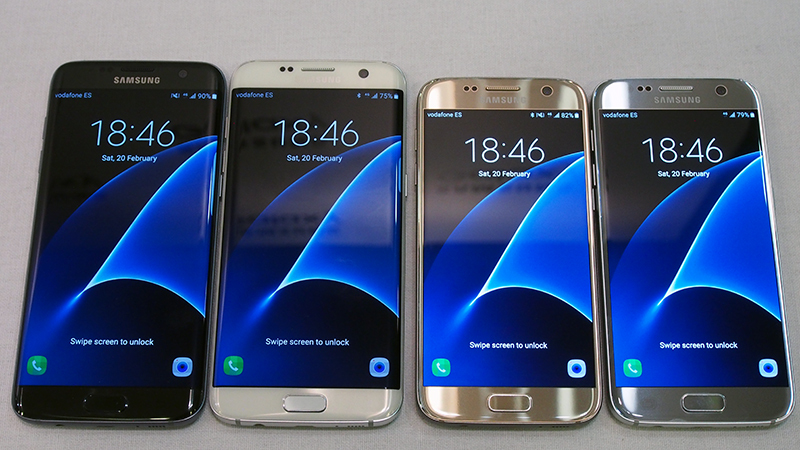 The Galaxy S7 and S7 Edge phones also come with Super AMOLED displays that boasts Quad HD quality (2,560 x 1,440 pixels resolution). This gives the 5.1-inch Samsung Galaxy S7 a pixel density of 577 pixels per inch (PPI), and the Samsung Galaxy S7 Edge would have 534 PPI since it has a bigger display at 5.5-inches. Numbers aside, the displays are near flawless in terms of performance. You get the same vibrant Samsung color profile with no visible pixel dots and jagged lines as far as we could observe with the phone's own pre-loaded content (which is the only content we had access to while the phones were on display). There was no mention of the S7 or S7 Edge displays being pressure-sensitive in our preview or in the specifications sheet, so we take it that the phone isn't designed with that handling in mind. Another major shift is the camera's capabilities. Samsung Galaxy S7 and S7 Edge now use a 12-megapixel rear camera with a brighter F1.7 aperture on the lens with Smart OIS (image stabilization). This is a significant change from the predecessor's 16-megapixel, F1.9 aperture rear camera. 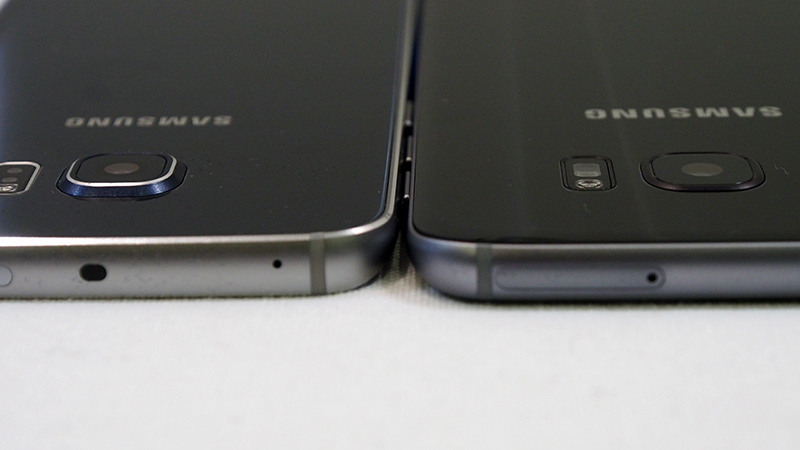 Samsung managed to reduce the rear camera bump on the new phones. Now, it just sits at 0.46mm above the rear surface of the phone. What's also new is the pixel size on the image sensor - the S7 and S7 Edge sits at 1.4 µm pixels, while the older S6 had 1.12 µm pixels. This means that the S7 and S7 Edge can capture 56% more light on its image sensor. 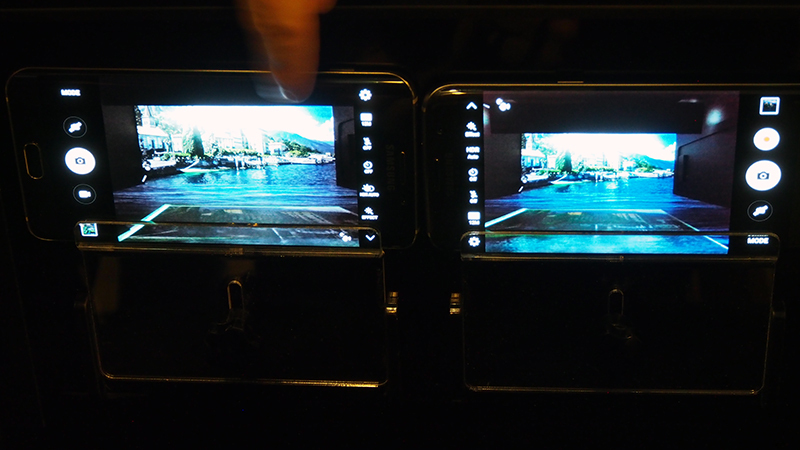 Samsung claims that this is also the first smartphone to have a Dual Pixel camera technology. Going by the demos held in the preview, the Dual Pixel technology makes the S7 and S7 Edge significantly faster at phase-detection autofocus when compared to the older S6. The front camera is a 5-megapixel shooter with an F1.7 aperture lens as well. 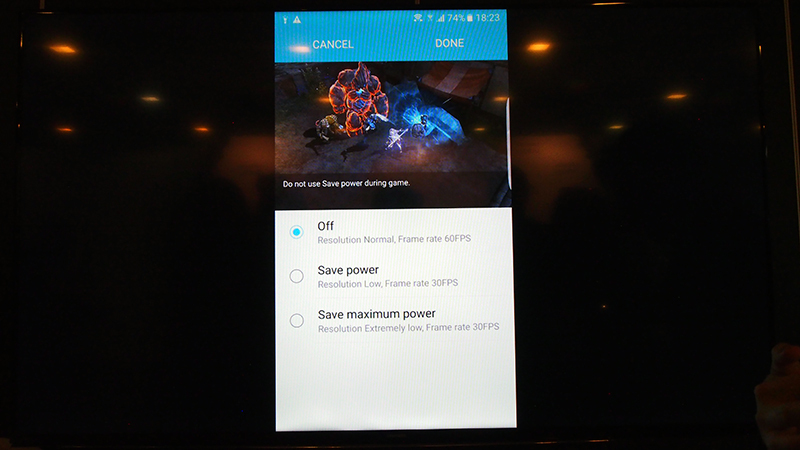 The new phones are also a little more game-friendly with a new internal cooling system and the new Game Launcher feature. You can alter the game's display resolution and frame rate to save more battery - settings for these changes also depend on the game app in question. 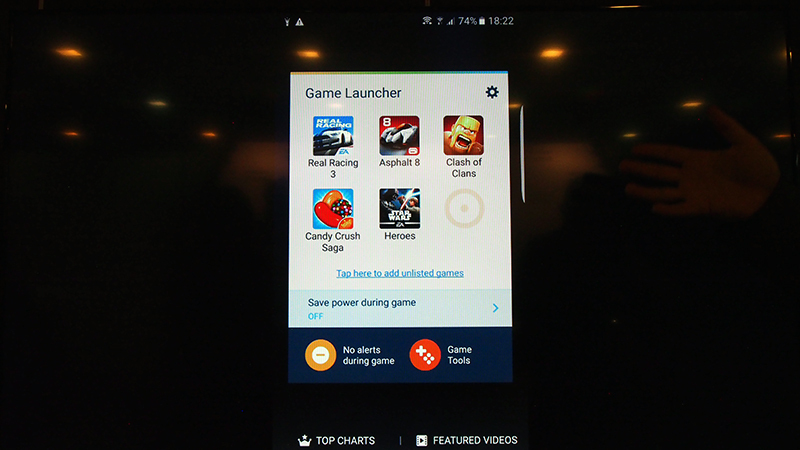 The Game Launcher also comes with Game Tools, which allows the user to optimize their gaming experience. Simply tap on the Game Tools bubble during a game, and it will pull out a list of features you can run during a game itself. 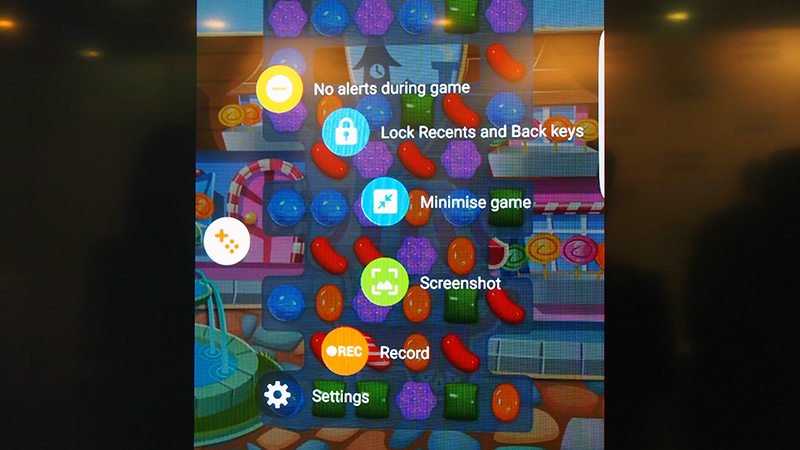 No alerts during a game session and locking of Recent and Back touch-keys to minimize accidental inputs are self-explanatory, but Game Tools offer more than that. There's the ability to “minimize” your game app into a bubble while you take an urgent text message or email, and you can pop back into the game by tapping on the game bubble that's waiting for you in your texting app. The Record feature lets you keep a footage of your game progress, and an additional first-person window in the game to show the user solving a stage or making in-game progress as the recording goes on. Both models come with Android 6.0 (Marshmallow) OS out of the box, and they support LTE networks up to LTE Cat 9. Both phones will have 4GB of LPDDR RAM to support all the processing tasks you can throw at it. Meanwhile, storage options for both models will be available in 32GB and 64GB storage variants. They have wireless charging support (Qualcomm QuickCharge 2.0), and support for Wi-Fi 802.11 a/b/g/n/ac (2.4/ 5GHz), MIMO, and Bluetooth® v4.2 LE (low energy). 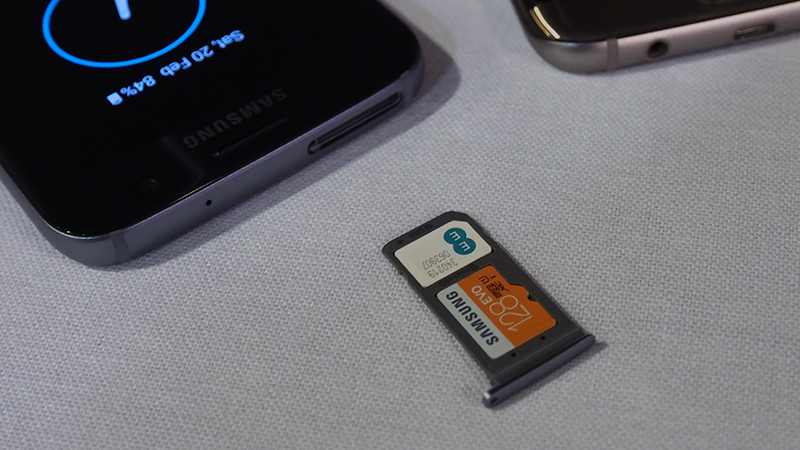 Unlike last year's phones, both the S7 and S7 Edge have a hybrid SIM tray that lets you insert one microSD card, giving the phone up to 200GB of expandable storage. That's right, expandable storage is finally back! Some select countries will also get to pick up the new Samsung flagship models with dual-SIM support, and Singapore will be one of the few places to get access to the said option. 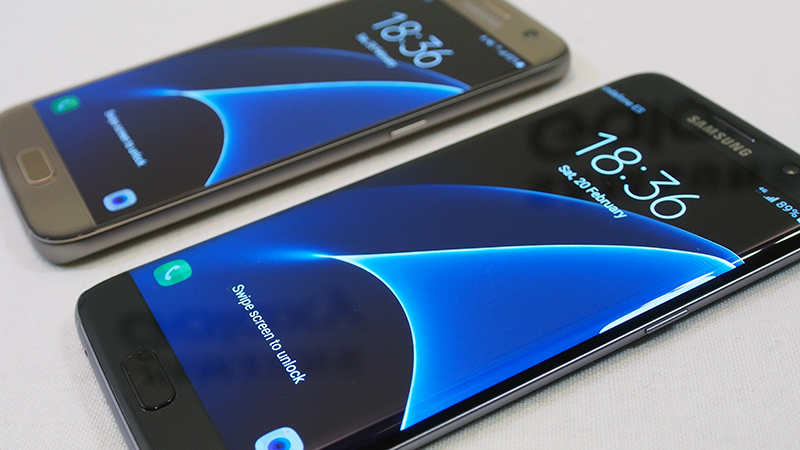 Head on to the next page for a more comprehensive photo gallery of the Samsung Galaxy S7 and the Samsung Galaxy S7 Edge along with more hands-on details and when the phone will be made available!